The article behind the book. 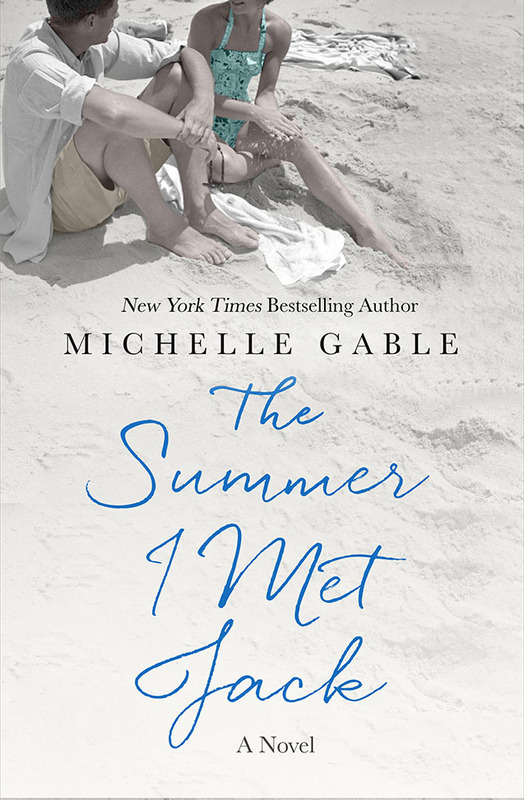 The bestselling author of The Paris Apartment and I’ll See You in Paris, Michelle Gable now transports readers to Nantucket. 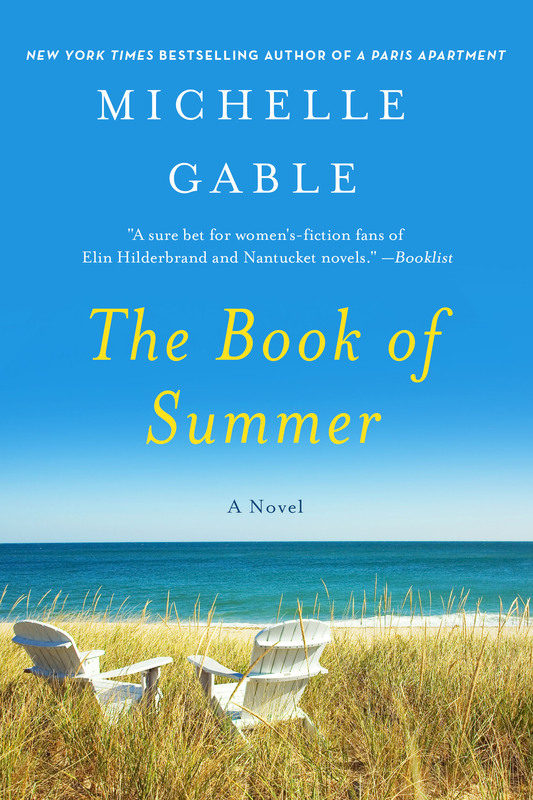 The article that inspired The Book of Summer. 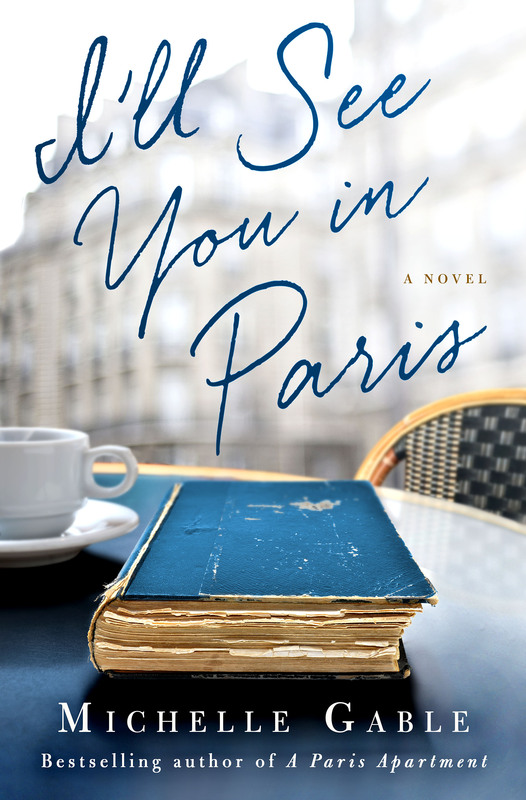 I’LL SEE YOU IN PARIS winds together the lives of three women born generations apart, but who face similar struggles of love and heartbreak. Learn about the Duchess here. When April Vogt’s boss tells her about the discoveries in a cramped, decrepit apartment in the ninth arrondissement, the Sotheby’s continental furniture specialist does not hear the words dust or rats or shuttered for seventy years. She hears Paris. She hears escape. Once in Paris, April quickly learns the apartment is not merely some rich hoarder’s repository. Beneath the dust and cobwebs and stale perfumed air is a goldmine and not because of the actual gold (or painted ostrich eggs or mounted rhinoceros horns or bronze bathtub). First, there’s a portrait by one of the masters of the Belle Époque. And there are letters and journals written by the woman in the painting, documents showing she was more than a renowned courtesan with enviable décolletage. Suddenly it’s no longer about the bureau plats and Louis-style armchairs that will fetch millions at auction. It’s about a life. Two lives, actually. 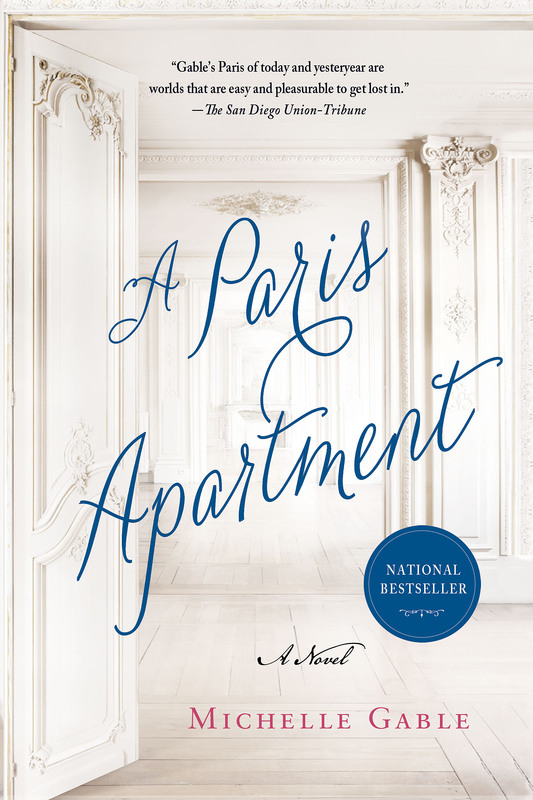 With the help of a salty Parisian solicitor and the courtesan’s private documents, April tries to uncover the secrets buried in the apartment. As she digs into one woman’s life, April can’t help but take a deeper look into her own. When two things she left bubbling back in the States begin to boil over, April starts to wonder if in this apartment or in this life, she’ll ever find what she’s looking for.